This run/walk is geared for the total foodie. 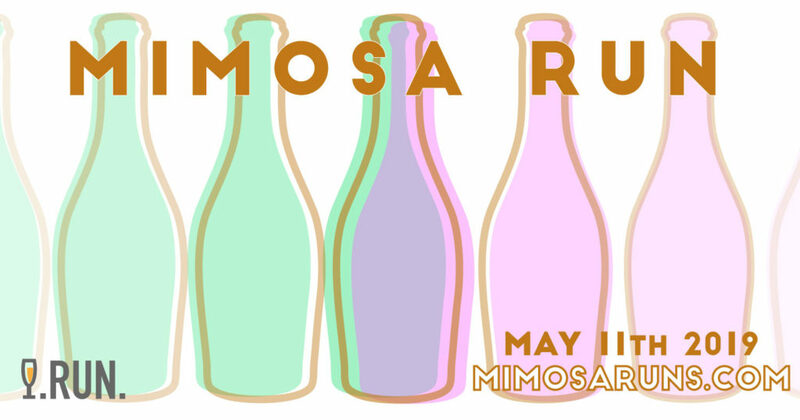 After returning from a social 5k, you will be greeted with a hearty brunch, a mimosa for each hand and soak in the summer sun on the beautiful outdoor patio. 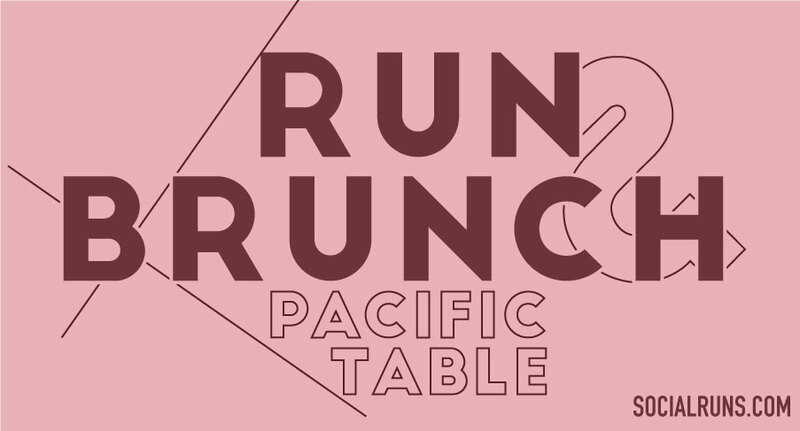 Pacific Table, is the location for this Foodie Run. Located in Fort Worth at the University Shopping Center. Enjoy a farm to table experience by Chef Felipe Armenta on the beautiful outdoor patio. SIGN-UP FOR 3 FOODIE RUNS & GET A DISCOUNTED PRICE. SELECT ‘FOODIE RUN SERIES‘ AT CHECK-OUT. REGISTER BY JUNE 23 TO RECEIVE EVENT SHIRT.